Many of the foods that I cook with have added health benefits. The benefit to you is enhanced recovery, boosted immunity and extra energy. 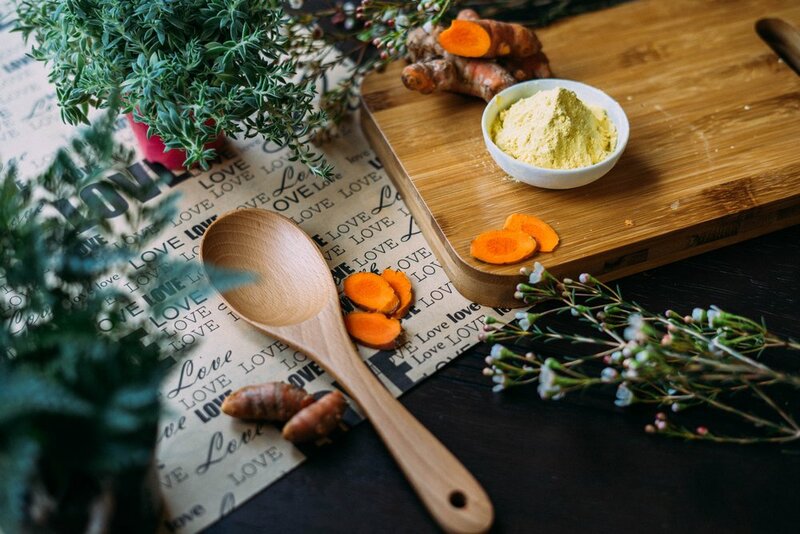 Turmeric contains the compound curcumin, which is a powerful antioxidant and anti-inflammatory. 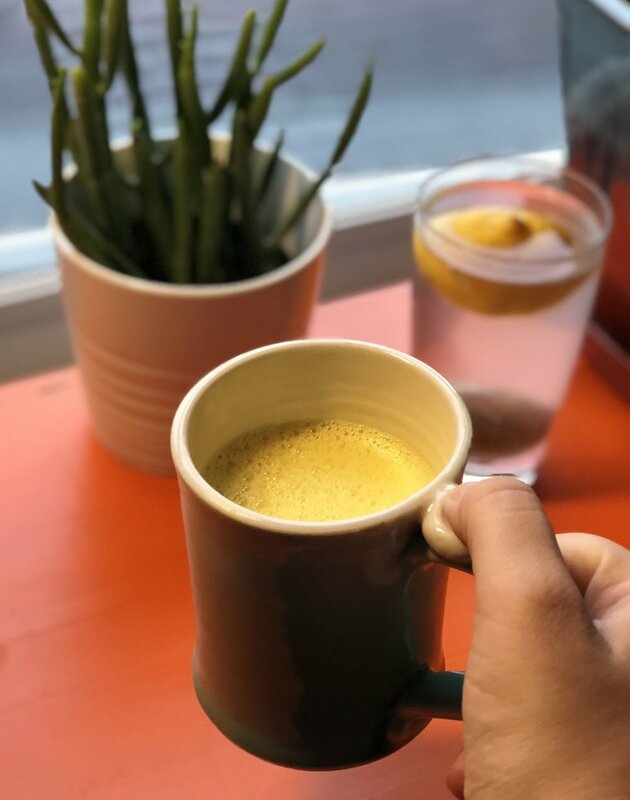 It helps fight colds and viruses and reduces inflammation in the body, making it great for those with arthritis or other inflammatory conditions. 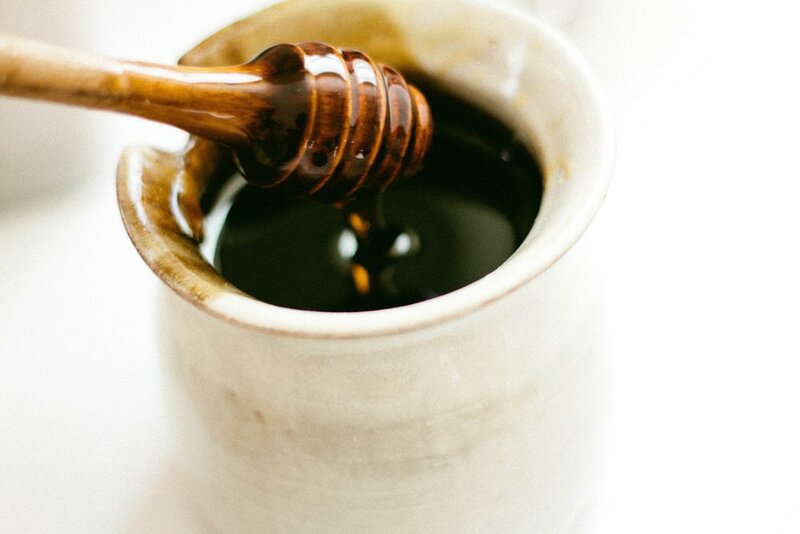 Raw honey is anti-inflammatory and antifungal, making it a potent fighter of illness as well as a soother of sore throats. Cinnamon can also help fight inflammation and infection, as well as balancing blood sugar, preventing heart disease, and possibly averting certain cancers. Turn off the heat and either blend in the pan with an immersion blender, or transfer to a heat-resistant high-speed blender and process until smooth.